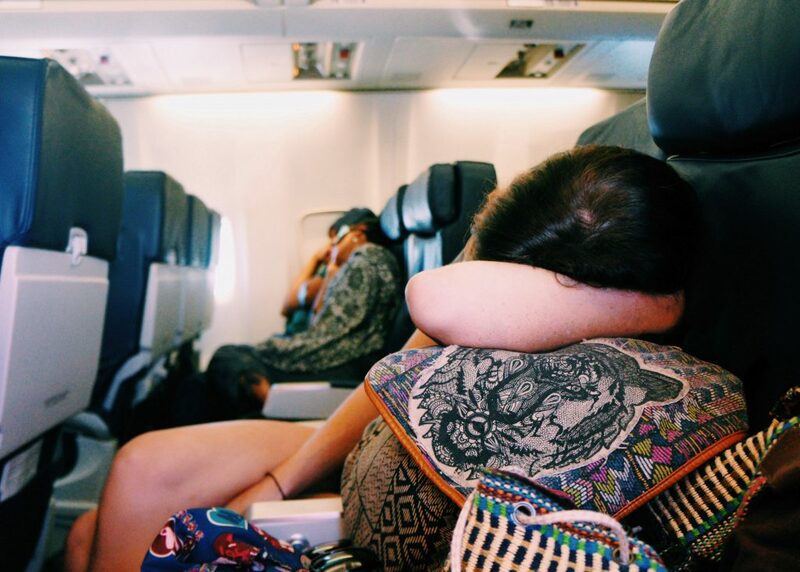 If you want to arrive in a far-flung destination rested and ready to go, you’ll need to master the art of getting good sleep on overnight flights. While it may seem like an impossible task, there are ways to improve your sleep quality on long-haul flights. Here are nine simple tips—from what to wear, to how you can trick your mind and body into sleeping upright—that will have you snoozing like a jetsetter on your next long flight. 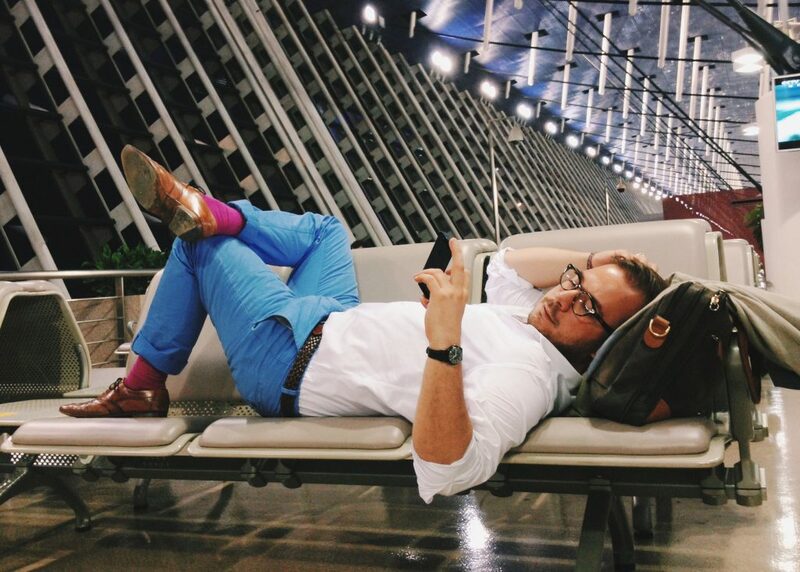 You don’t have to go full-pajama, but do opt for clothing that’s non-binding and breathable for an overnight flight. There’s nothing like a tight waistband digging into your side to keep you awake on a plane. Be sure to layer so you can adjust your temperature easily by adding or shedding items of clothing. Most airports offer ways to relax before you board. More than 53 airports, for instance, have XpresSpa, where you can book a massage or spend some time in a massage chair. Milking the benefits of “massage brain” can help you get into the sleep spirit even before you board. A few airports have yoga rooms where you can do some relaxing stretches. If you can’t find any of these options you can find a quiet corner of the boarding gate and stretch a bit and listen to a guided relaxation before you board. If you are one of those mysterious unicorns who can fall and stay asleep under any conditions, skip this section. 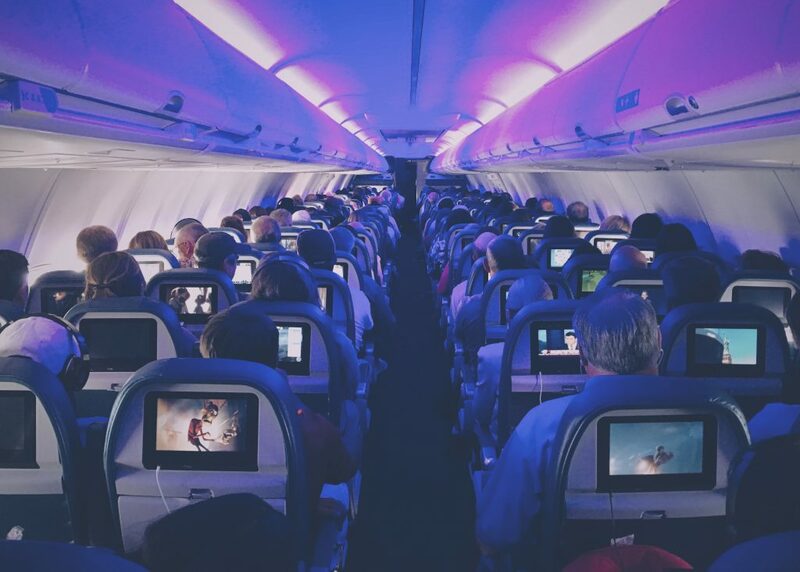 If you’re like the rest of us, though, you’ll likely need a little help convincing your body that sleeping upright on overnight flights is OK. There’s an option for everyone—people who prefer the all-natural, non-pharmaceutical route can opt for melatonin or Dream Water. 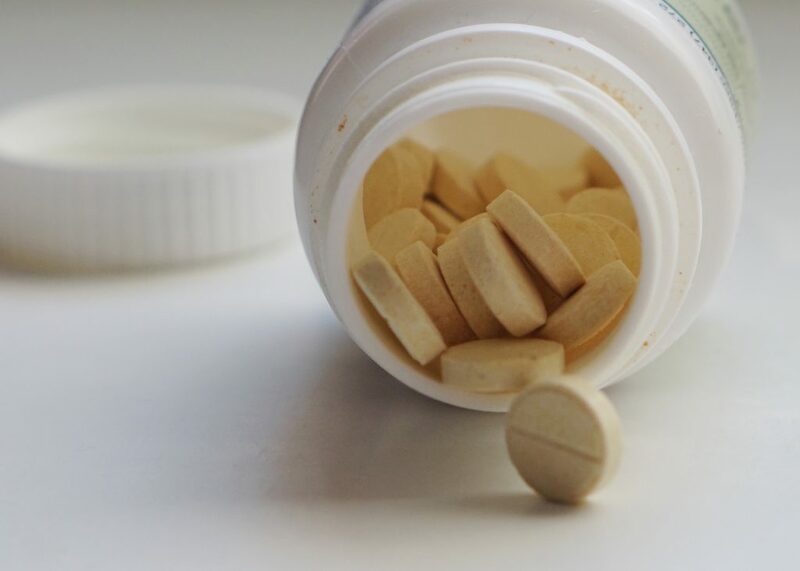 Passengers who want to dabble in sleepiness without committing to an actual sleeping pill can try an antihistamine, or a motion sickness medication like Dramamine, which have the known side effect (for most people) of drowsiness. People who want to commit to a sleeping pill on long-haul flights have options like Unisom (my personal favorite), and people who aren’t worried about going all Ambien Cookbook can get a prescription for something even stronger. In economy class, your personal space isn’t much larger than the boundaries of your skin, so you need to make the most of every centimeter. Rather than try to stretch out around the bag you’ve stowed under the seat in front of you, take what you need out of the bag and tuck it into the overhead bin (if there’s room). This way, you can stretch out a bit more and minimize your chances of being awoken by painful leg cramps on overnight flights. Except when they’re too hot, plane cabins are too cold—especially close to the floor. If you’re planning on sleeping on an overnight flight, you’re probably going to take your shoes off. And if you take your shoes off, you’ll want to have clean feet and fresh socks, plus an extra pair of slippers for added insulation. 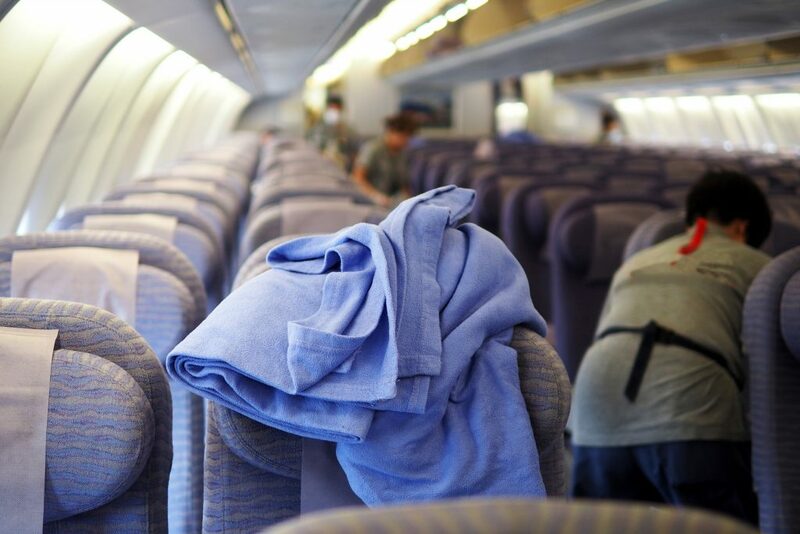 Most airlines include a freshly cleaned and shrink-wrapped blanket on each seat of an overnight flight. But those blankets won’t usually cover a whole person. Use the airline blanket to cover your bottom half, being sure to tuck in your feet for maximum warmth. Bring a blanket or scarf to cover your top half. A major benefit of this half-and-half approach is that it leaves your seatbelt visible so a flight attendant won’t have to wake you up to check it’s buckled during turbulence. 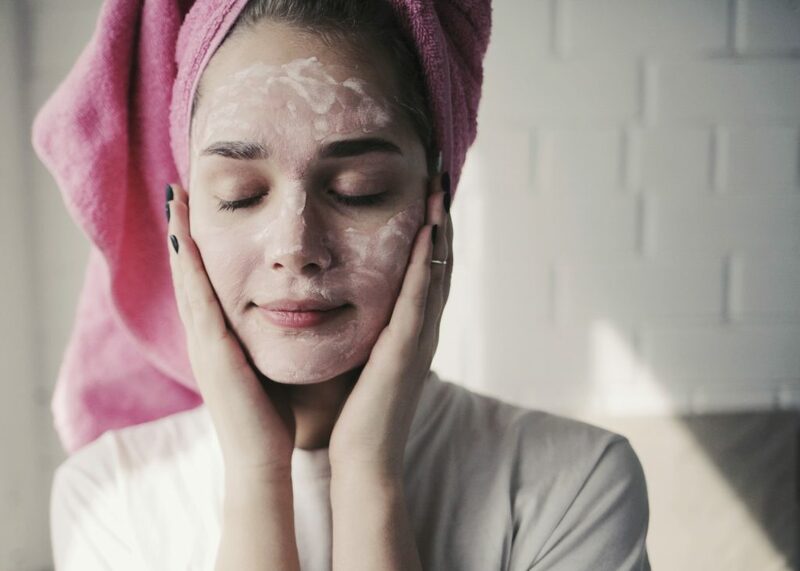 For the last three decades, the last thing I do before closing my eyes is take a sip of water, put on lip balm, and slather my hands in lotion. When I’m on a long-haul flight, I use this behavior pattern to help my body understand that, while there’s no bed in sight, it’s still time for sleep. Harness your own personal routine by creating a to-go version of the things you do to signal sleep to your mind and body. 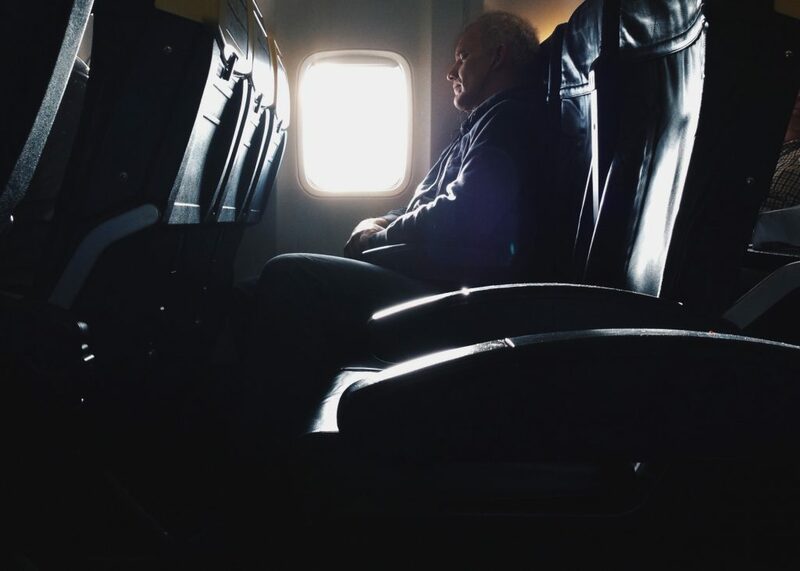 Before you snooze on overnight flights, dim or turn off the seatback screen. If I’ve learned anything from years of reviewing jetlag remedies and learning about sleep disorders, it’s that the blue light cast from screens is a total sleep killer. Getting rid of it is an easy way to create a sleep atmosphere, and you won’t bother your seatmates with the blue glow, either. On overnight flights, I create an insular world for sleep by using a sleep mask to block out light, and Sleep Phones—headphones tucked into a headband that sit flat on the outside of your ears. I then put on relaxing music or white noise (or the irresistibly soporific British Shipping Forecast). Pair this combo with your favorite travel pillow, recline your seat a bit, and you have set the stage for as restful a night as you can expect on a flight. Sweet dreams.